Historic villages, mountain views, and oceanic panoramas; there’s more to the Balearic islands than cheap sangria and overcrowded beaches. 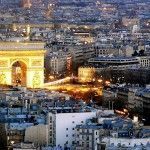 An accessible escape for travellers based in the UK and Europe, these islands offer a wealth of travel itineraries for everyone from 20 somethings looking to party, to active travellers seeking a tranquil outdoor escape. 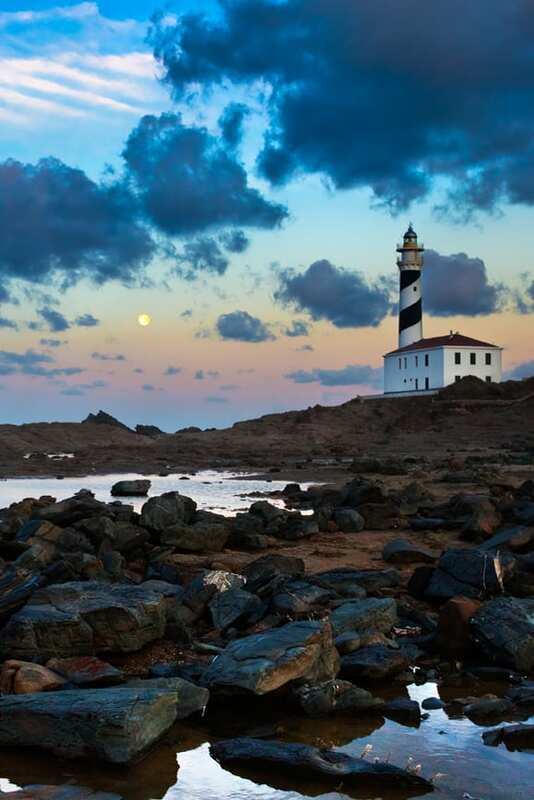 Planning to visit this enclave of Spain but don’t know where to base yourself? 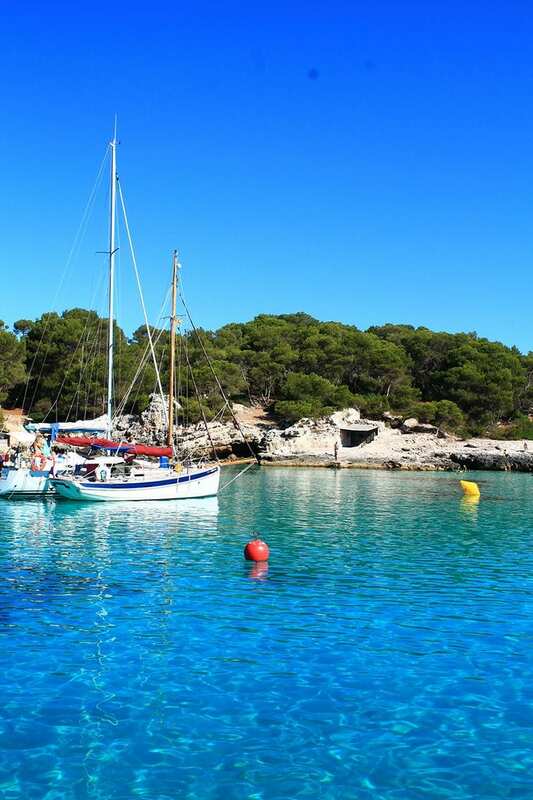 Here’s our guide to nine of the most picture perfect places to stay in the Balearic Islands. 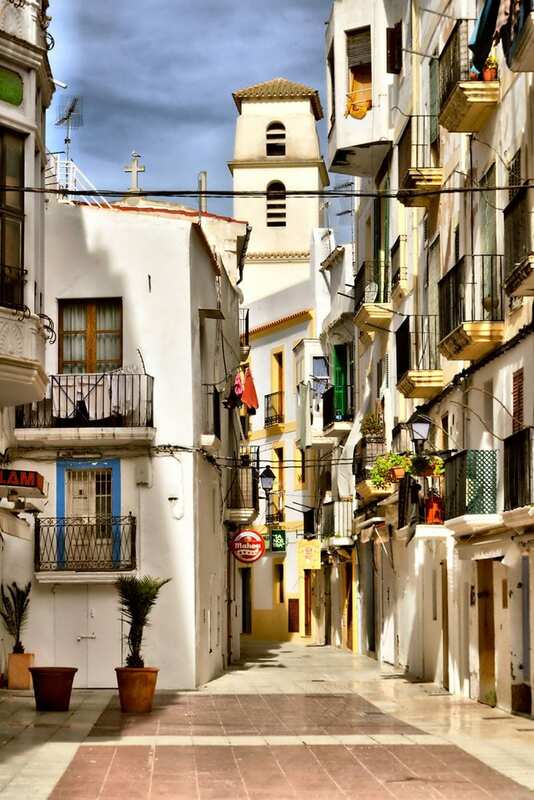 Offering insight into Ibiza’s rich history, Dalt Vila (literally translated as ‘Upper Town’) is a UNESCO World Heritage site set into the hills of Ibiza Old Town. 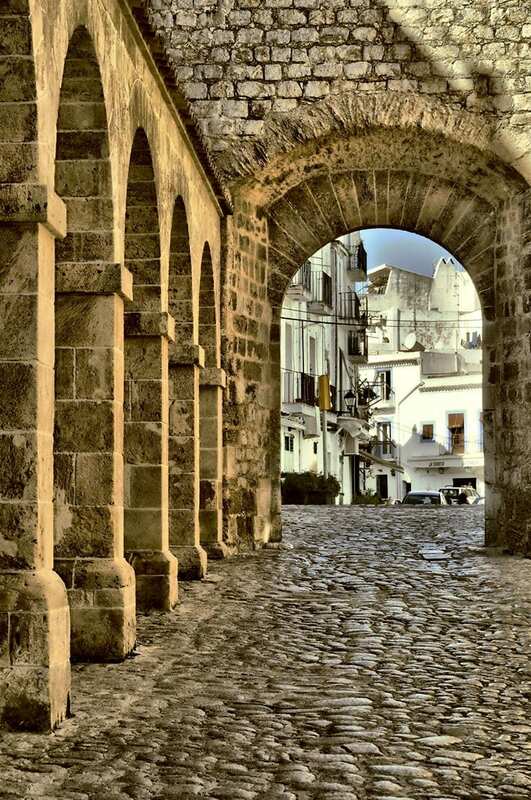 Boasting medieval battlements and the spectacular 14th century Cathedral Santa Maria d’Eivissa, there’s plenty to entertain those seeking a cultural escape. Check into one of the many luxury villas in Ibiza and explore the winding cobbled streets that wend their way to vantage points on the high ramparts and vast terraces of the town. With white-washed houses and panoramic views over the island, Dalt Vila is the ideal destination for those keen to combine the best of historic and modern Ibiza into their stay. 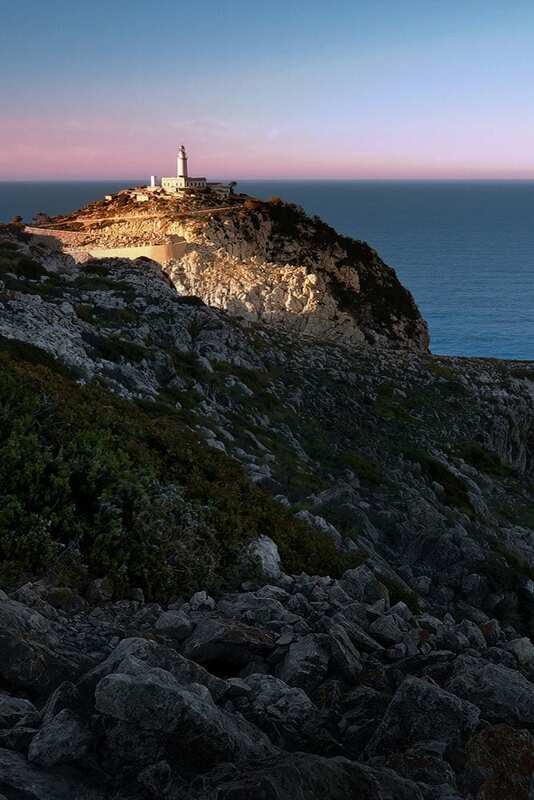 With an unspoilt, idyllic coastline and a peak rising some 384 metres above sea level, Cape Formentor is a picture perfect playground for those seeking a little respite from the melee of Mallorca’s tourist scene. Feeling adventurous? 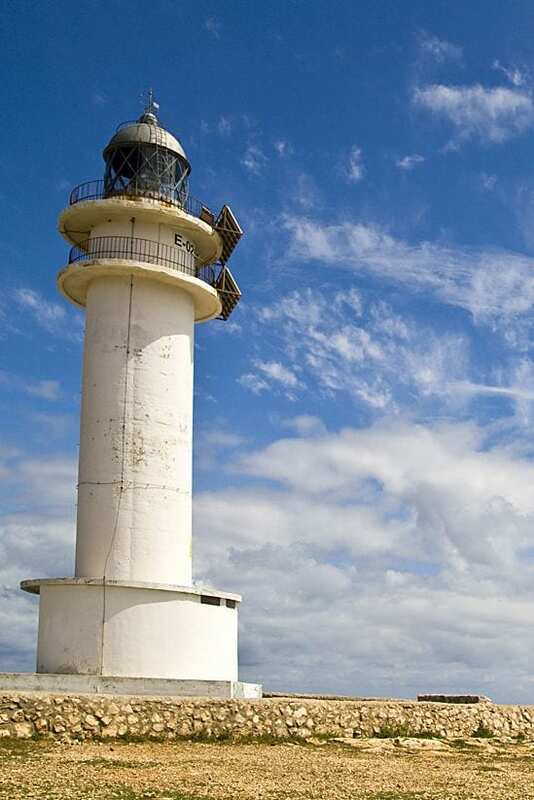 Drive out to the island’s most northern tip and enjoy the stunning views as you pass twisty hair pin corners, high elevations, and steep grades en route to an old watchtower from which you can see the whole of the peninsula. 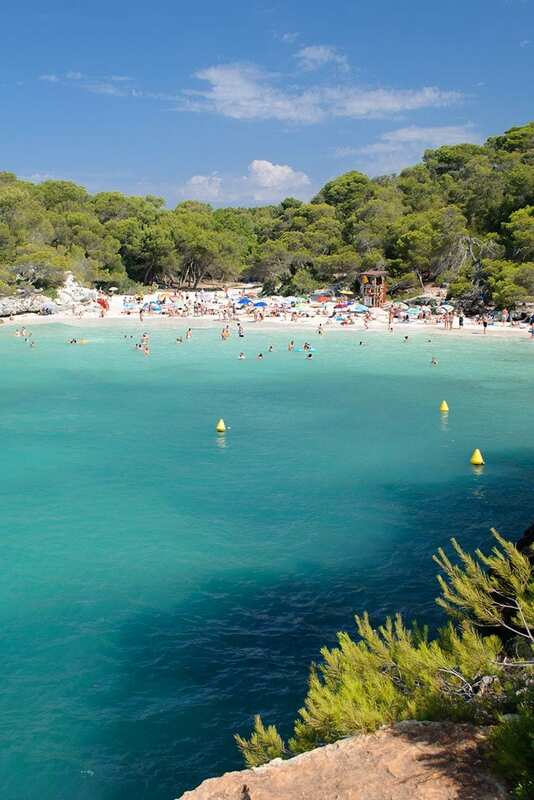 Possibly the most photographed location on the island of Menorca, Cala Turqueta boasts crystal waters and pristine sands. A secluded little cove, tourists relish the chance to catch some rays here so arrive early to nab the best spot and come prepared but pack light: the beach is a 30 minute walk from the car park. 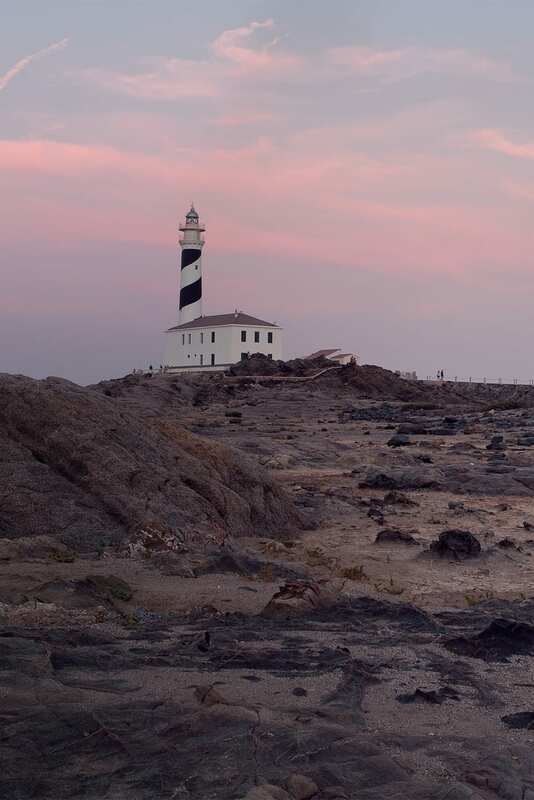 Despite what the locals may tell you, Formentera’s Barbaria Lighthouse does not offer views of the neighbouring Algerian coastline. Although named after the stretch of Africa’s Barbary Coast that sits just 60 miles off the island’s most southern tip, those that climb this picturesque structure are more likely to find sweeping panoramic views over the island than the coastline of its neighbour. It does however offer a bird’s eye view of some of the Balearic Island’s most stunning sunsets and makes for quite a pretty picture itself. 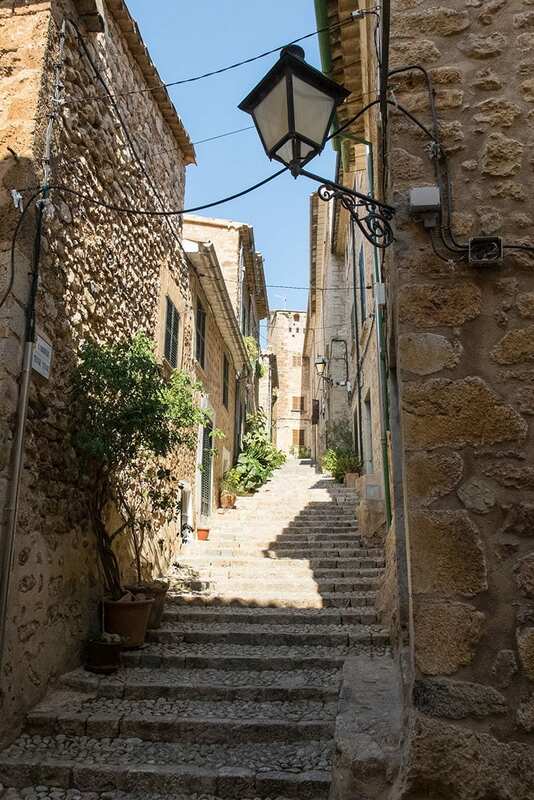 Quite possibly the prettiest village in the whole of Spain, Fornalutx sits high in the Mallorcan hills above Sóller (which could in fact stake a claim to the title of Spain’s prettiest village itself). 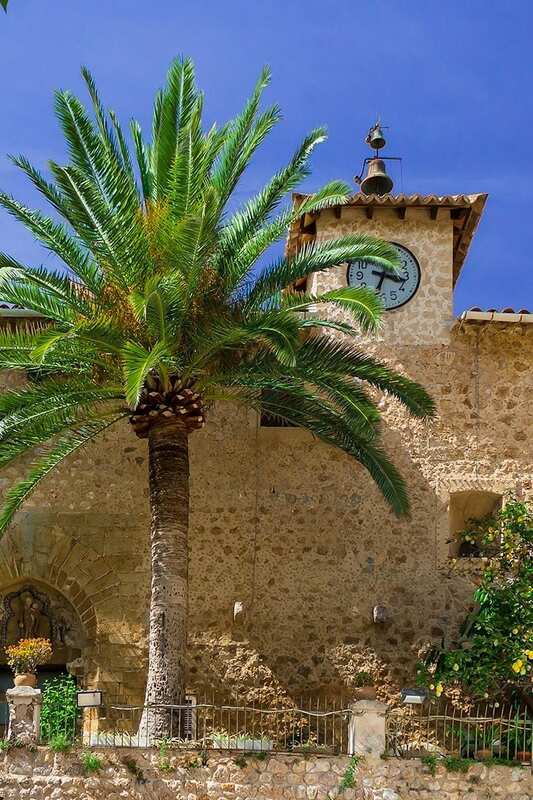 With wonderful mountain views, hiking and biking trails, and vistas of olive and orange groves, a visit to Fornalutx offers an idyllic view of life in rural west Mallorca. 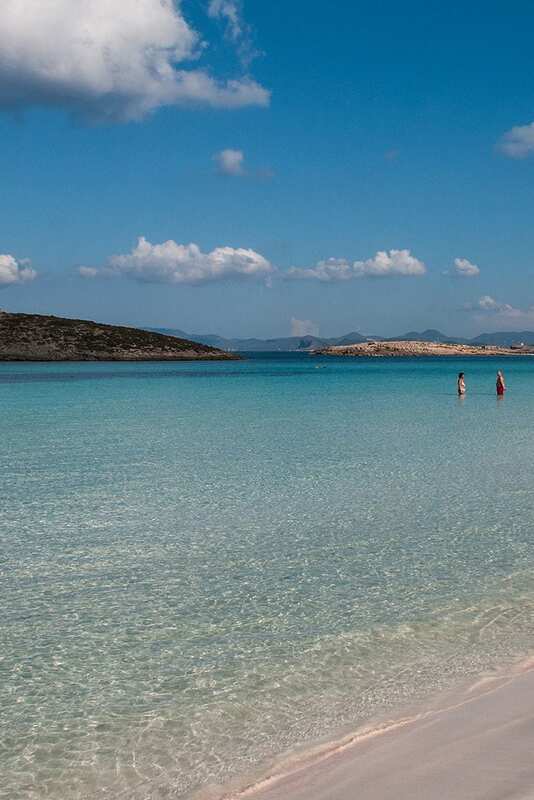 Immerse yourself in the beauty on offer amid the swathes of sand and protected natural park of Las Salinas in Ibiza. 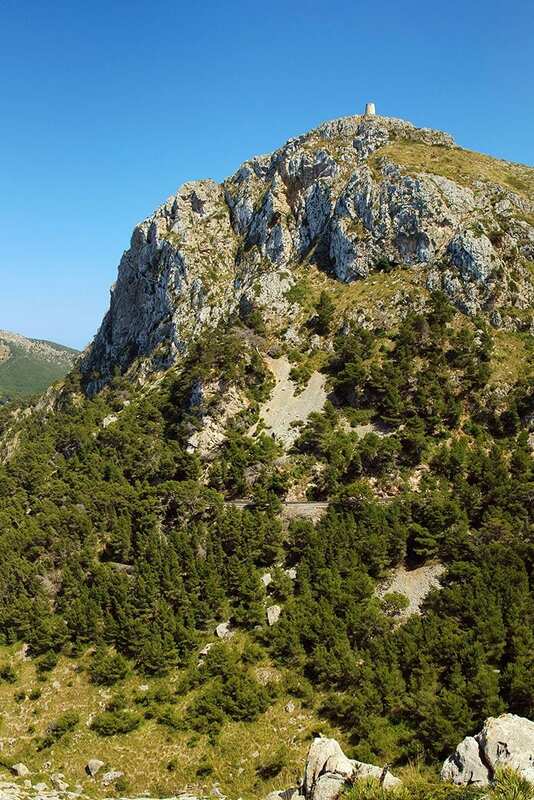 Just a short hop from Ibiza Town the region is known for its chilled yet luxurious vibe. Hire a catamaran for the afternoon and take a cruise along its spectacular shores, or head out on foot to explore the Wildlife Conservation Area that offers the opportunity to connect with the island’s natural habitats. 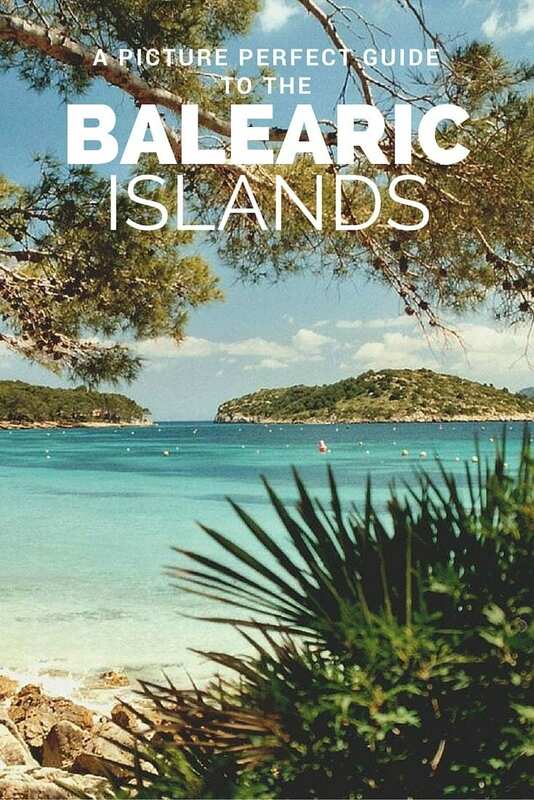 Alternatively, just chill out on the beach and soak in the sound of the Balearic beats that resonate from the trendy beach bars that line the shore. 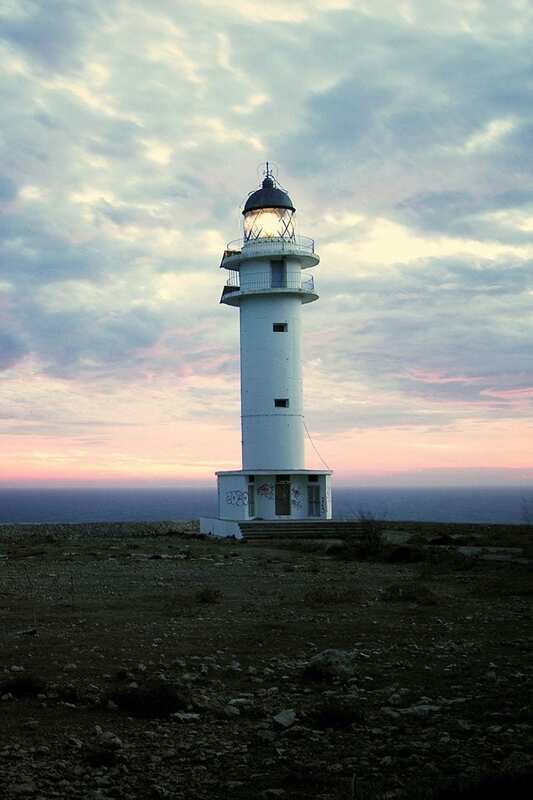 If maritime charm appeals, then make sure you visit the Favaritx Lighthouse in Menorca. Silhouetted against vast blue skies, it’s the perfect place to breathe in panoramic vistas of the surrounding S’Albufera des Grau Natural Park. Encompassing some 1708 hectares of marshes and dunes, it is considered to be one of the most important areas of wetland in the Balearics. Visiting during the hot summer months? 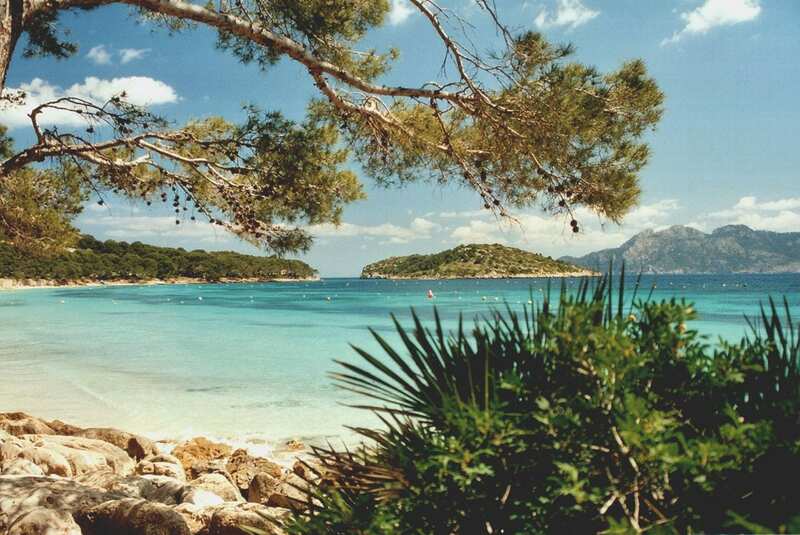 Take a refreshing dip at Cala Presili or Cala Tortuga and cool off after your exploration of the natural park. 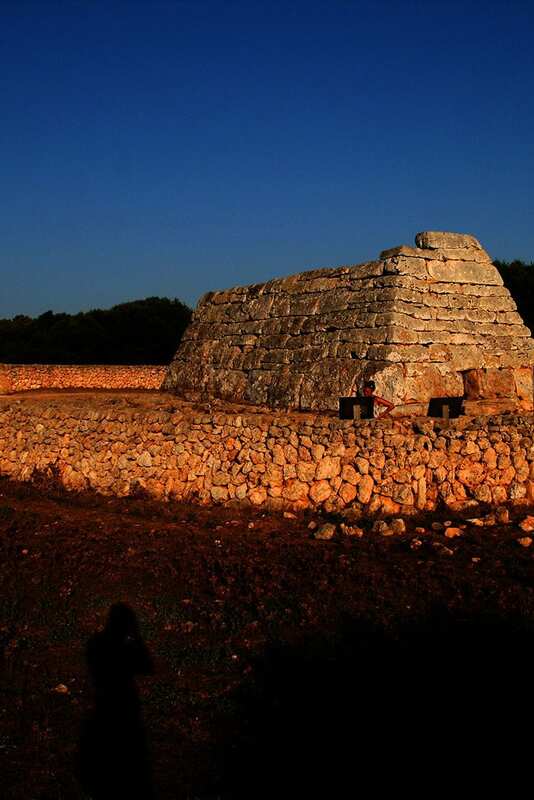 One of Menorca’s top attractions this megalithic chamber tomb peaks the intrigue of many who visit the island. 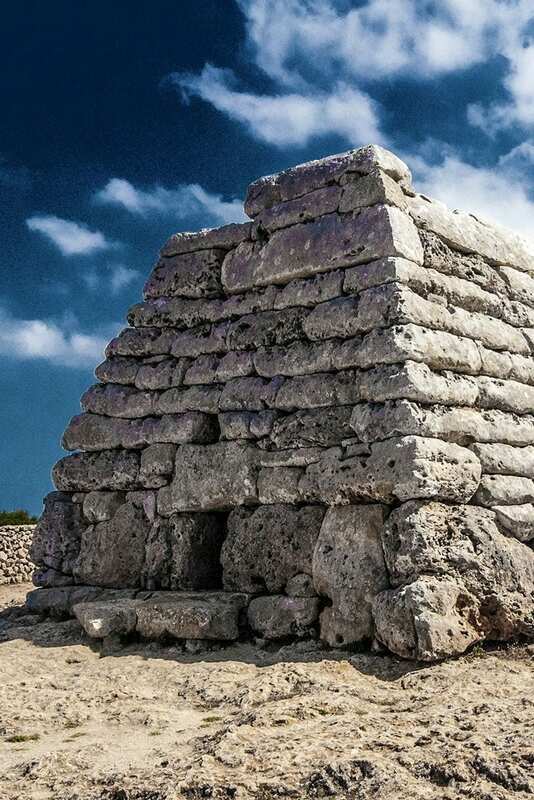 Believed to have been in use from 1200 to 750 BC, the structure was excavated and restored in the 1950s when over 100 graves with their respective funerary possessions (bronze bracelets, bone buttons, and pottery) were found. Visit at dusk when the sky is alight with ochre colours for an almost ethereal view of the structure. 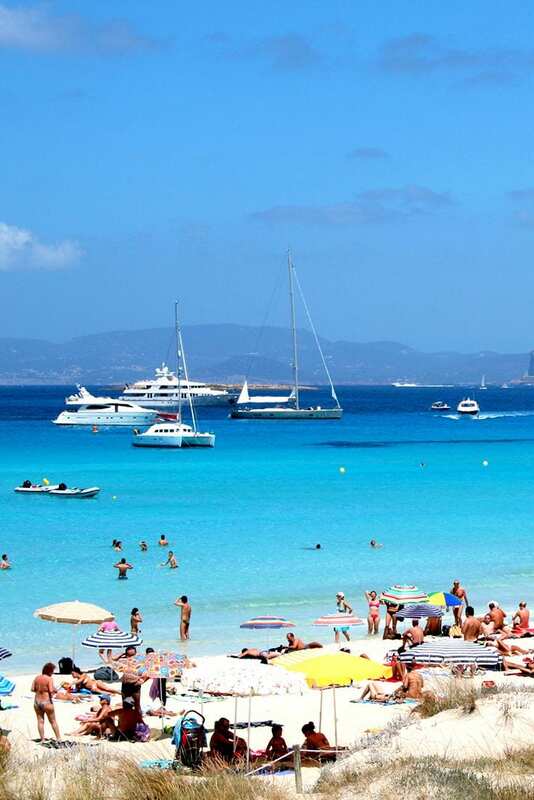 A regular on top 10 lists ranking the best beaches in the world, Playa de Ses Illetes is arguably one of the most impressive stretches of sand in Spain. If you’re looking for somewhere to unplug and unwind, this is it. There is no infrastructure here apart from a series of wood-built beachside restaurants; no showers, no sunbeds, no swimsuits (most of Formentera’s beaches are unofficially nudist). Just turn up and tune out. 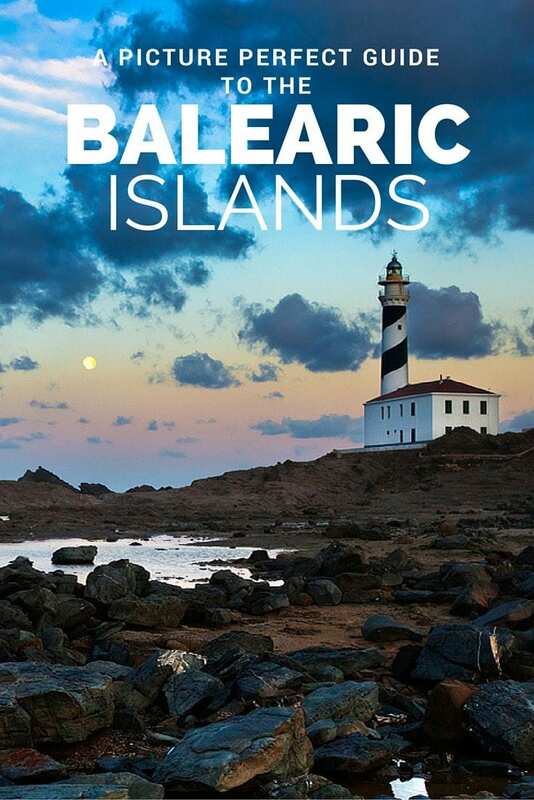 From picturesque beaches to historic landmarks, the Balearic islands are littered with picture perfect sights and offer a range of travel itineraries for those seeking an escape in the sun. 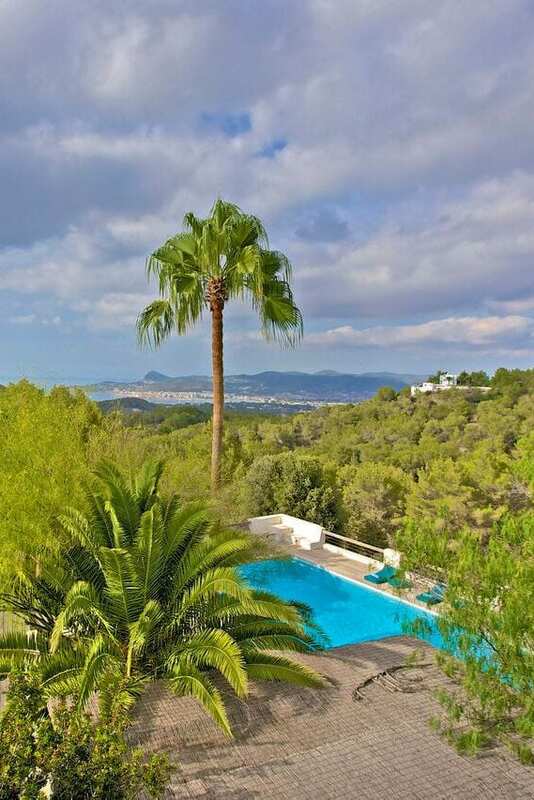 Have you seen the picture perfect views on offer in the Balearic Islands? Share your favourites below. 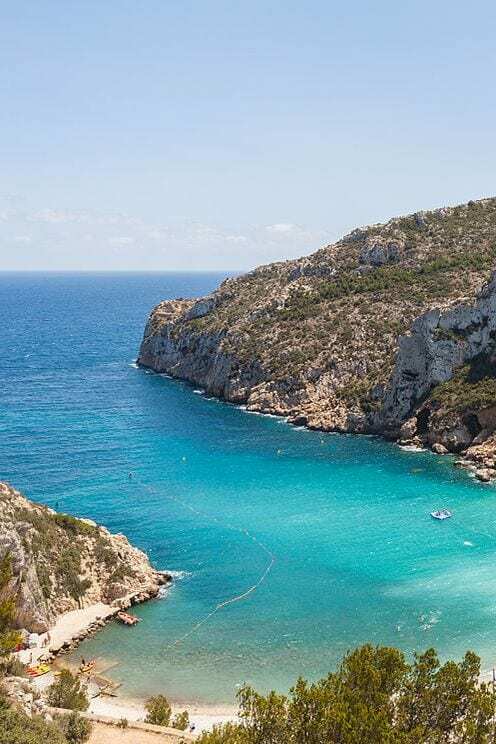 The Cala Turqueta looks absolutely amazing! I can see why it is one of the most photographed beaches. The water looks gorgeous. Then again, the Playa de Sesilletes looks just as nice, Decisions, decisions, lol. Seriously though, amazing pictures. Thanks for sharing. I just came across your site and this article. Great stuff, can’t wait to read more!